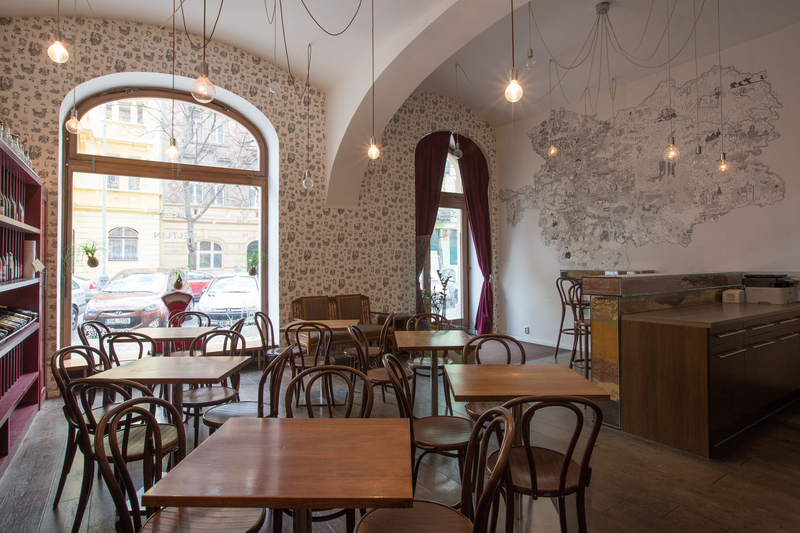 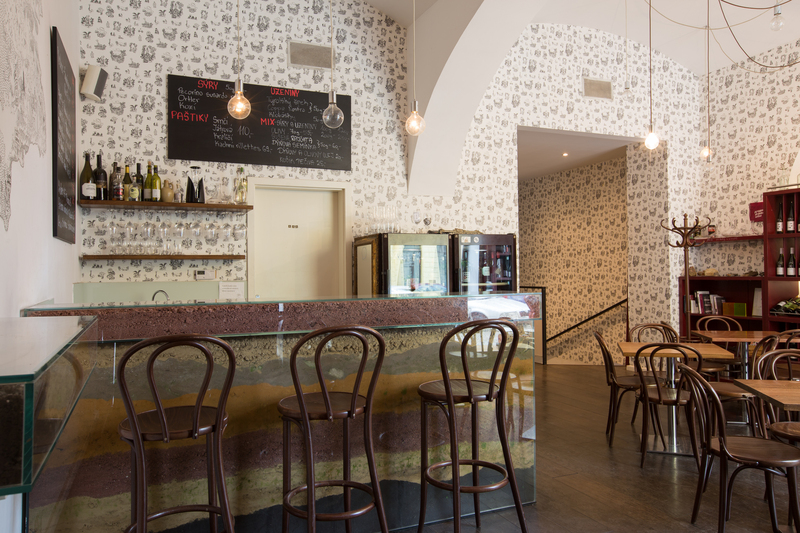 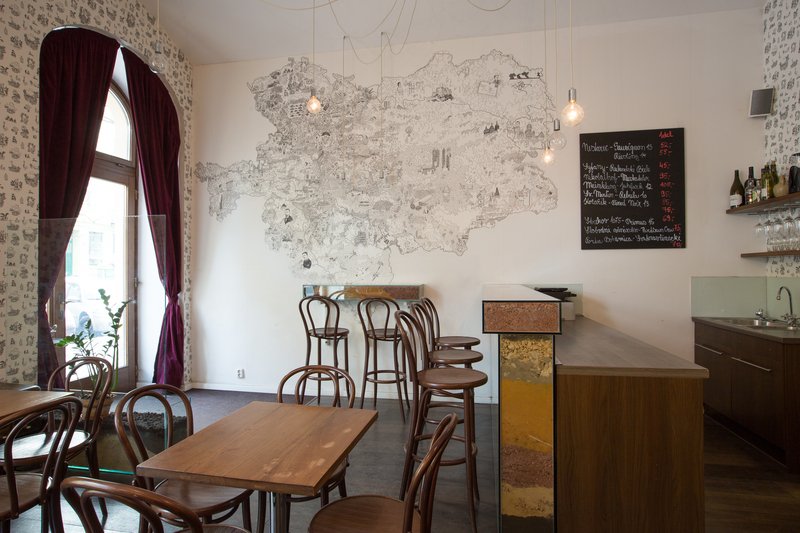 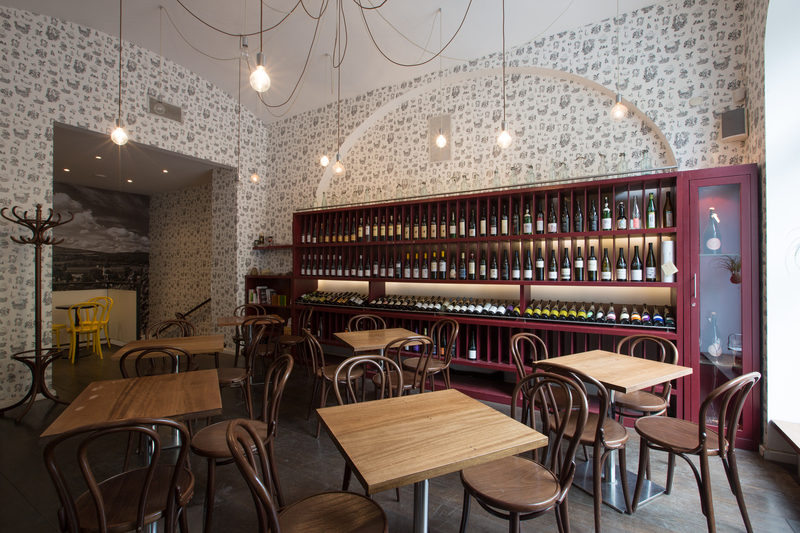 The Veltlin wine-bar is a gateway to exploring the natural wines from the former Austro-Hungarian Empire. 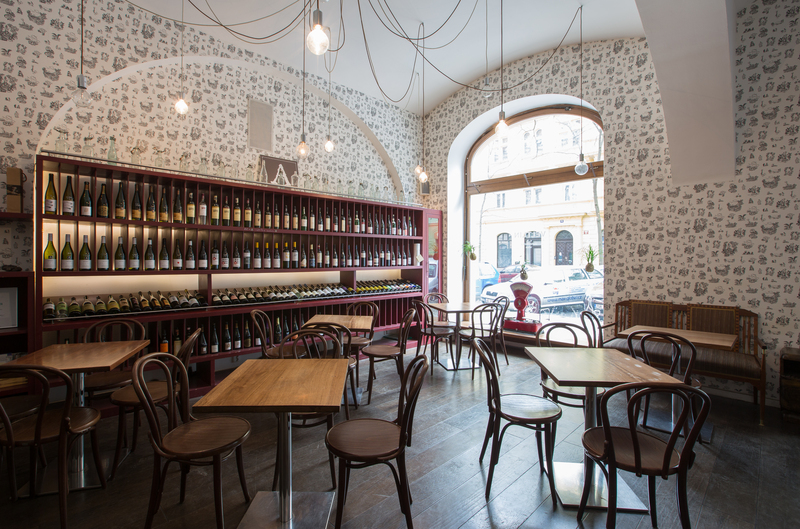 A laid-back establishment in the heart of trendy Karlín is just the place for an evening glass of wine before a meal. 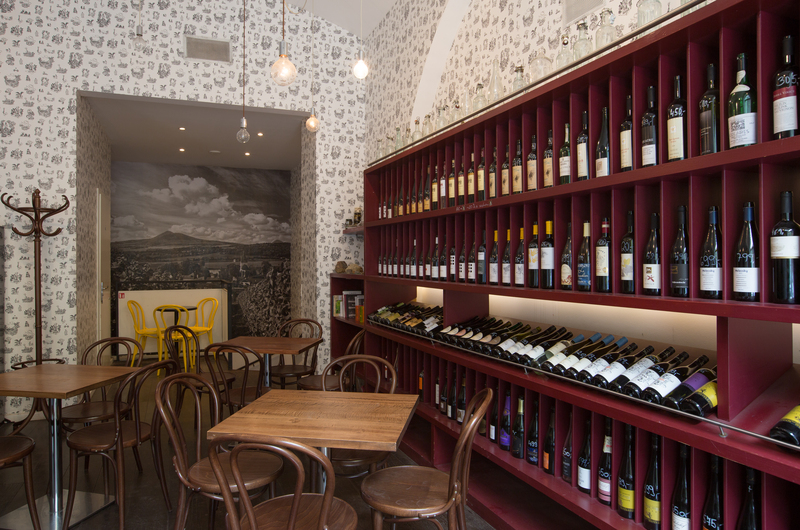 And it is also one of the best equipped places to buy wines from up-and-coming winemakers around the region. 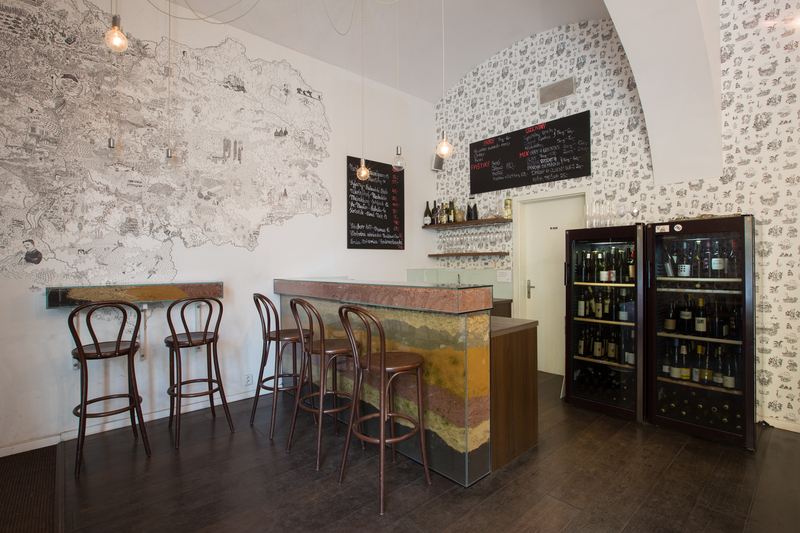 In the Veltlin, many of the winemakers are personally involved in presenting and bringing in their wines, so you get your wines at source.